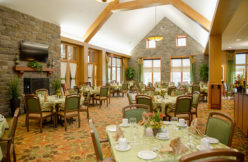 An Easton, Pennsylvania retirement community offering a full range of senior services in beautiful Forks Township. Our newest community is our third in Lehigh Valley and the closest to serve NJ natives. On 21 acres of beautiful countryside in a quiet neighborhood, our campus is close to the Lehigh Valley’s culture, entertainment and recreation, Lafayette College’s College Hill and less than 5 miles from the New Jersey border. Its proximity to the Poconos, New York City and Philadelphia is an easy drive for visitors or a short trip for residents. 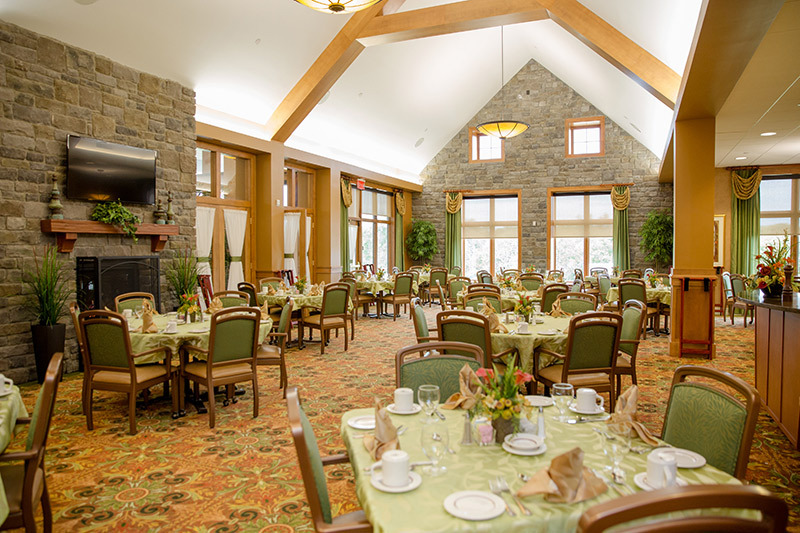 Unlike what some people call a “retirement home,” Country Meadows of Forks in Easton provide multiple levels of care. 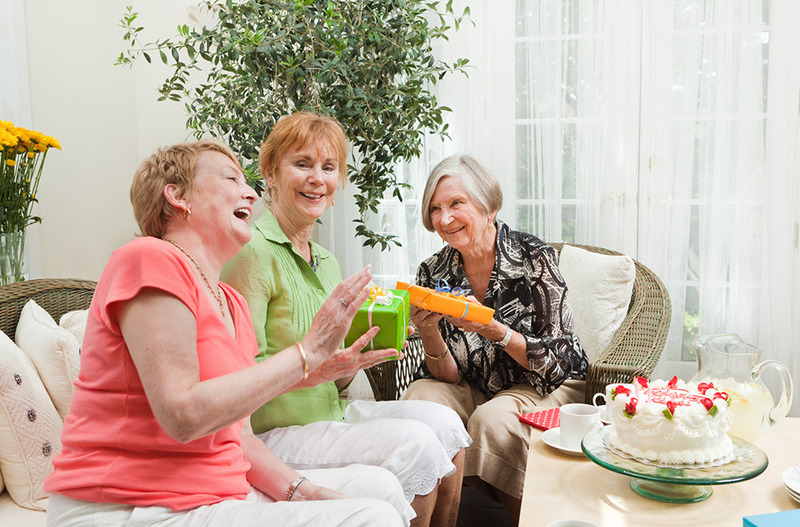 Our full range of senior services includes Independent Living, Assisted Living and Memory Support Services. This way, we can support residents in their current life stage and can continue to care for them if and when their needs should change. 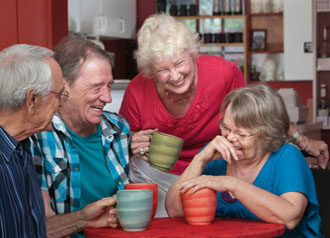 Let us show you how we differ from what you may expect in retirement communities. We’ve helped many families feel at home. We’d love to welcome yours. Hope to see you soon. A new lifestyle in a new community. 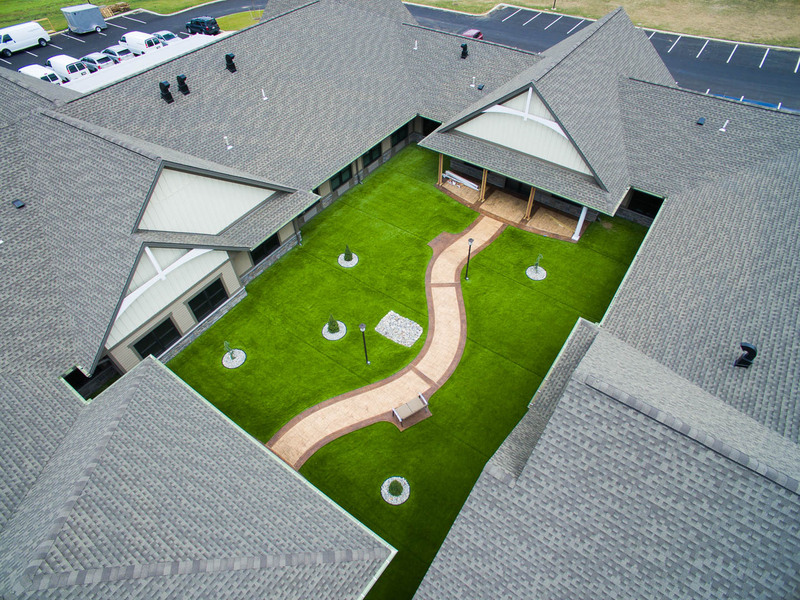 Our company continues to be recognized as one of the top retirement communities in Pennsylvania and Lehigh Valley since we offer more than typical assisted living communities. That is why we are excited to bring our vibrant lifestyle options and compassionate, committed staff to Forks Township. 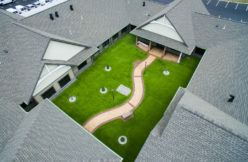 See what services we offer and what amenities you can enjoy. We’d love to review our lifestyle options with you today. Contact our team any day of the week for more information. Benefits to New Jersey residents. 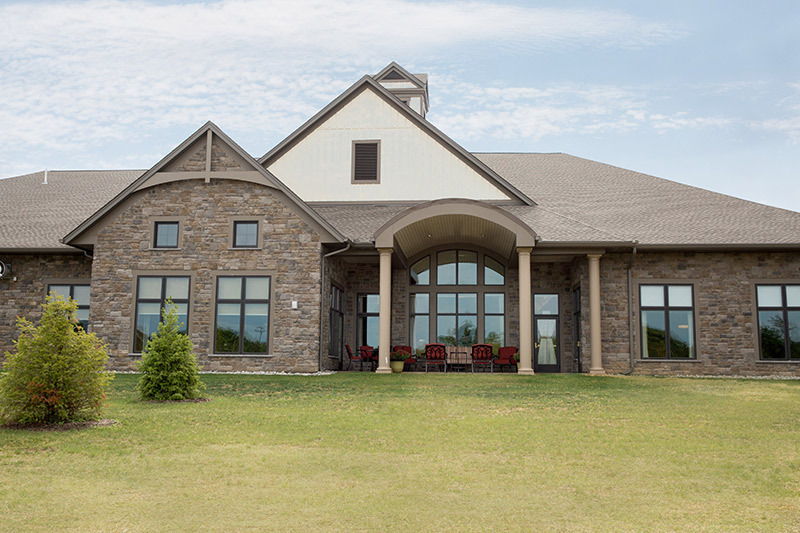 As your family considers independent and assisted living retirement communities in New Jersey, we invite you to consider not only the lifestyle benefits of living at Country Meadows, but also the tax advantages of living in Pennsylvania. Click here for details. Visit our Forks of Easton campus today. 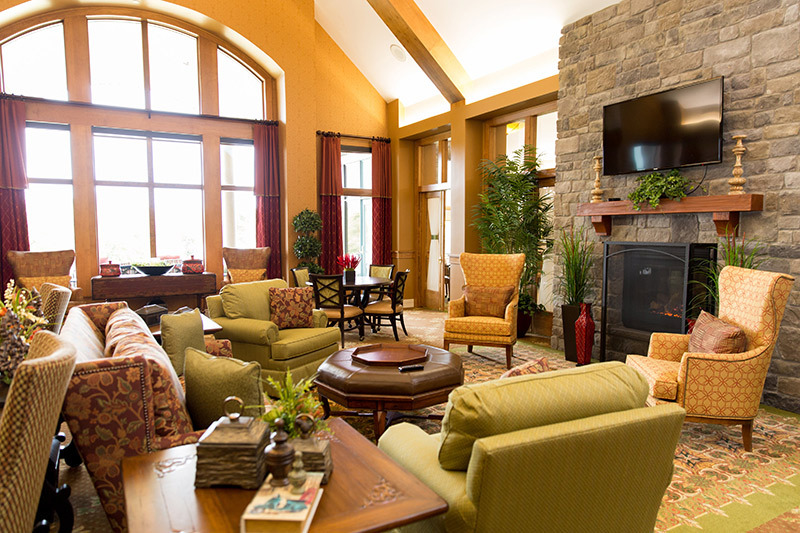 Stop by for a visit any day of the week to see why our residents refer to our newest assisted living community as a “beautiful ski lodge.” We offer many amenities, services and great hospitality. Let us show you around—it’s one of our favorite things to do. What you can expect of us and this area. 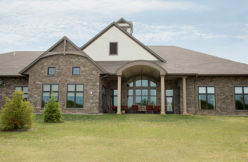 Though Country Meadows of Forks is a unique retirement community, click here for what you and your family always can expect at any Country Meadows community. Learn about the Country Meadows of Forks in Easton Community. View our Forks of Easton community’s gallery.